The United States government has been taking various steps to enhance the trade-war between China. And, another company is becoming an indirect victim of the issue. Fujian Jinhua Integrated Circuit Company has now been prevented from purchasing components from the United States. The US Department of Commerce announced that the company would not be able to purchase raw materials for chipmaker production unless it is given a special license. Fujian Jinhua Integrated Circuit Company is a firm that develops semiconductors and other computer components for various devices and this decision would affect the Chinese firm. “Fujian Jinhua Integrated Circuit Company poses a significant risk of becoming involved in activities that are contrary to the national security interests of the United States,” says the Department of Commerce, when it was explaining the reason for such an export ban. In a statement released by the agency, the Commerce Secretary also added that actions will be taken against companies that are acting against the national interest of the United States. National Security has been one of the major reasons for preventing certain companies from purchasing US-made components and thereby cutting down the possibilities of export. Fujian Jinhua Integrated Circuit Company is not the first or the last Chinese company to receive a blow from the Trump administration, in light of the ongoing trade war. ZTE was one of the first major players that was prevented from purchasing or using products from American companies, including Qualcomm. The company was allowed to get back to the market after paying a huge amount of fine and damages. Several other micro-component makers were also put under restrictions by the government as to compete with the Chinese. 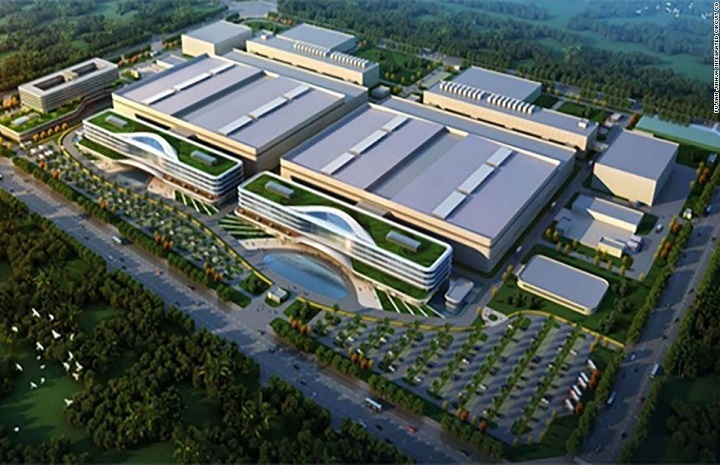 It’s sure that the decision would impact the overall production capability of Fujian Jinhua Integrated Circuit Company until a solution is found.